The last time we checked in on RPCS3, the preeminent PS3 emulator for the PC, it was running Uncharted, Dark Souls and Persona 5. It’s now making progress on much more important matters. Work on the emulator continues, and the team’s latest video showcasing improvements focuses on (among other things) Skate 3, Yakuza 4 and continued gains for the original Uncharted. Oh, and Red Dead Redemption. Which, while sluggish and in no way in a state ready for you to sit down with it for 40 hours, is still working. Games like Uncharted and Ratchet & Clank, whatever, we can play remakes of those on modern systems like the PS4. 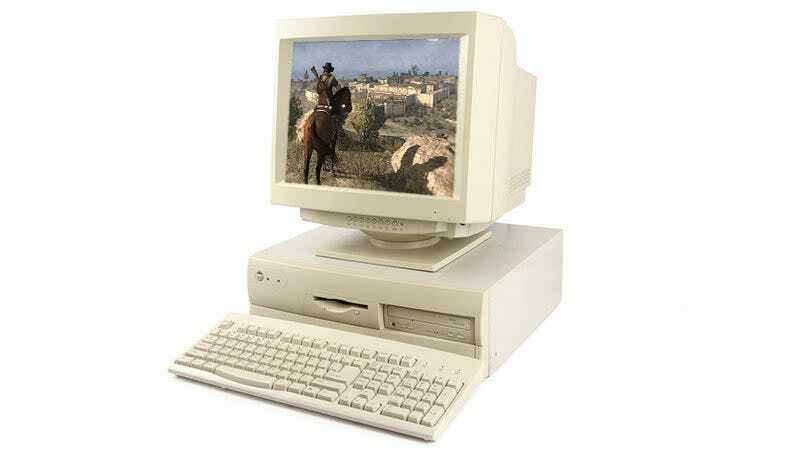 But to play Red Dead and Yakuza on a PC...truly we’re on the cusp of a golden age, even if it would be an unofficial one. Note that none of these are game-specific improvements. That’s not how development of an emulator works. The team simply works on the emulator itself, and as RPCS3 gets better, its rising tide lifts all (or many) boats.